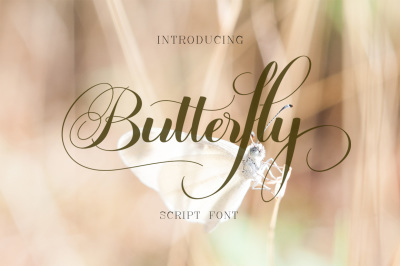 Arguably the best category of fonts, wouldn't you agree? 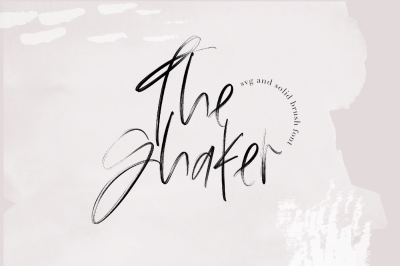 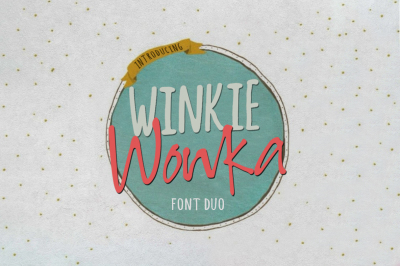 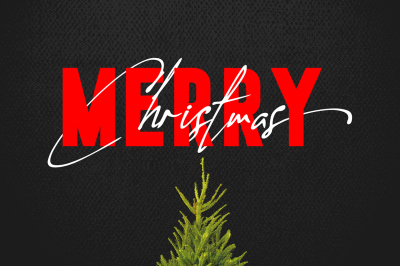 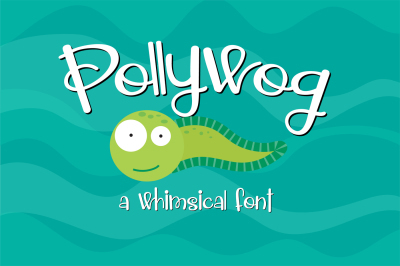 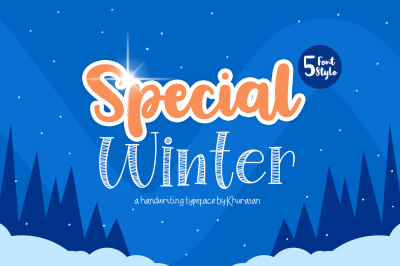 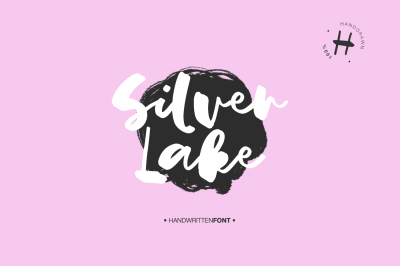 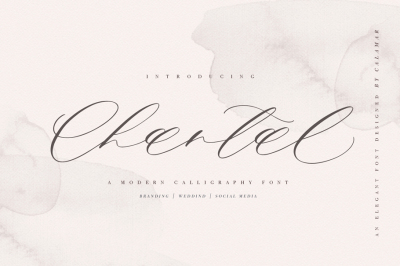 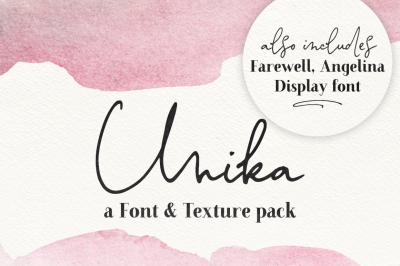 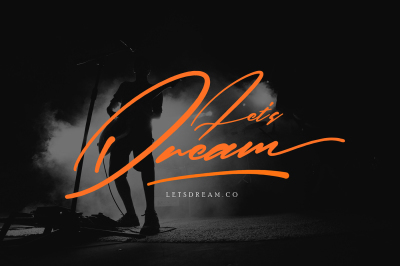 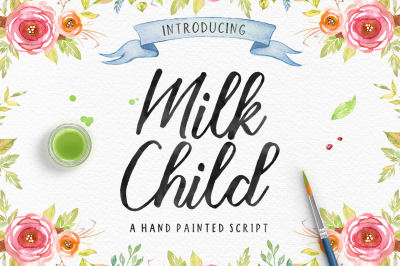 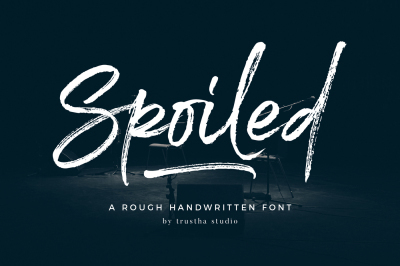 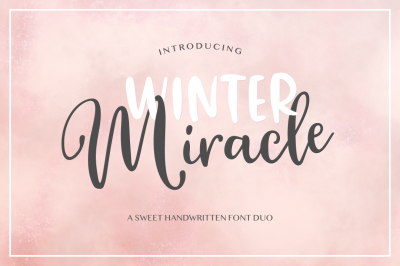 We just can't get enough of these cursive, swirly, wonderful script fonts and typefaces! 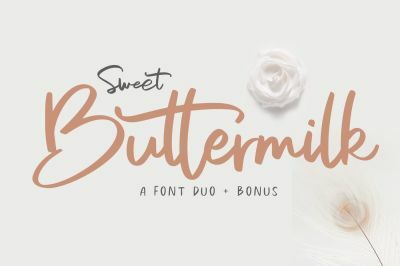 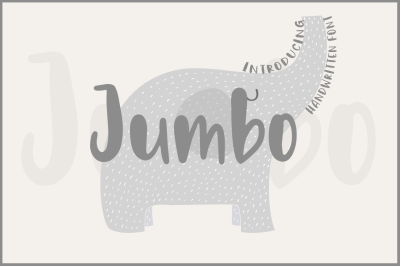 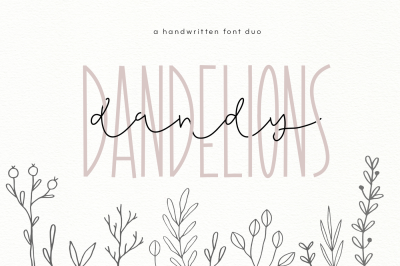 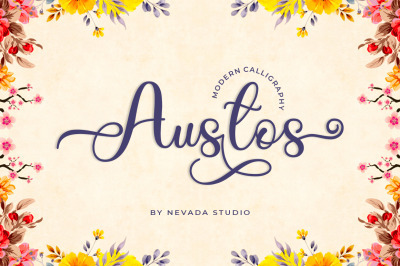 Whether you are looking for some new cursive fonts or just want to browse the latest offerings from our extremely talented designers, you've definitely come to the right place!